The Car Camera allows you to capture video whilst driving. 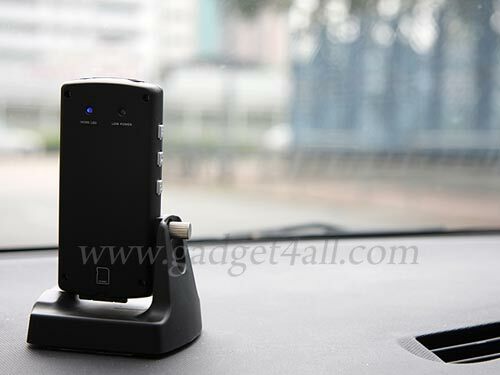 It could be used to record video for legal or insurance purposes, or just to record your driving skills to show to your friends. 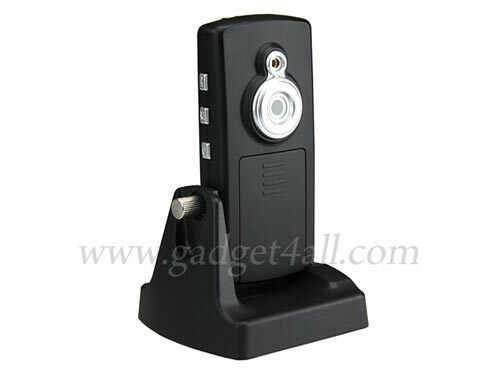 The Car Camera can easily be mounted on the dashboard and it can record all outside and inside events. It records the video to an SD Memory card from 128MB up to 2GB, and you can either download the video to your PC or play it direct to your TV with the included AV cable. 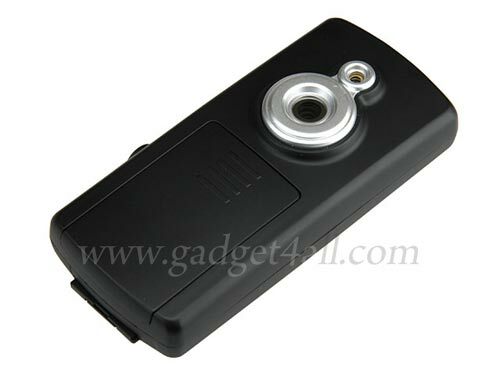 The Car Camera is available to buy online for $69 from Gadget4all.